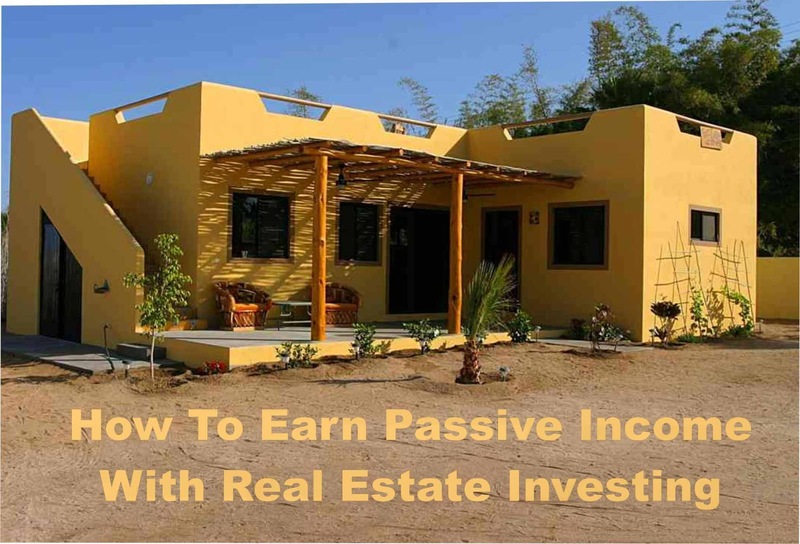 It's hard for many people to think of real estate investing as a passive investment because when you own a house and you lease it to someone else there's work and maintenance required with it, but there's a hard way and a smart way being a real estate investor. To show you what I mean I am going to give you two different example. This way if you don't get paid either do they, well, he don't know what he was doing so the only thing he looks for in his property management company was their price. He put in a very bad tenant into his property and his property management company didn't even sign a lease with this tenant and then this tenants would call up his property managers every single day asking for concession and free things all the time, and the property manager would call him every day ask what he want to do. That is not passive. And then this manager got so tired of dealing with this tenant that they told the tenant to start calling him the owner directly. Then he has to talk to them listening to what they want to say and he was the one coordinating with his contractor to do work. As you can see this is not passive at all, but in his first deal, he didn't have a mentor and he doesn't know anybody investing in real estate, so he had to figure it out himself. Here's how it went for one of his property that makes him passive.